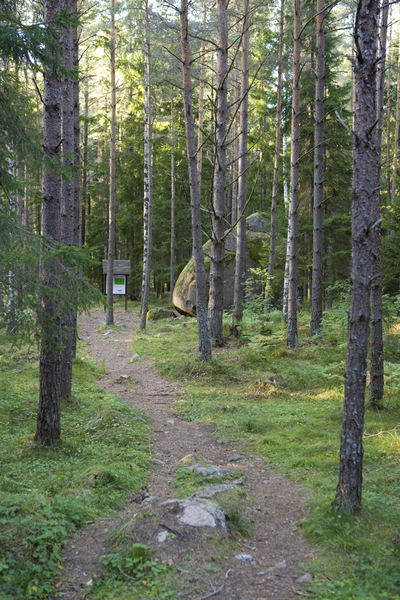 Suur Tõll's sauna stone is an erratic boulder transported by the continental glacier of the last Ice Age from the territory of Finland or Åland to Saaremaa. Amenities Information board. No campfires allowed. Restrictions The recreation site is near the protected boulder. No campfires allowed. 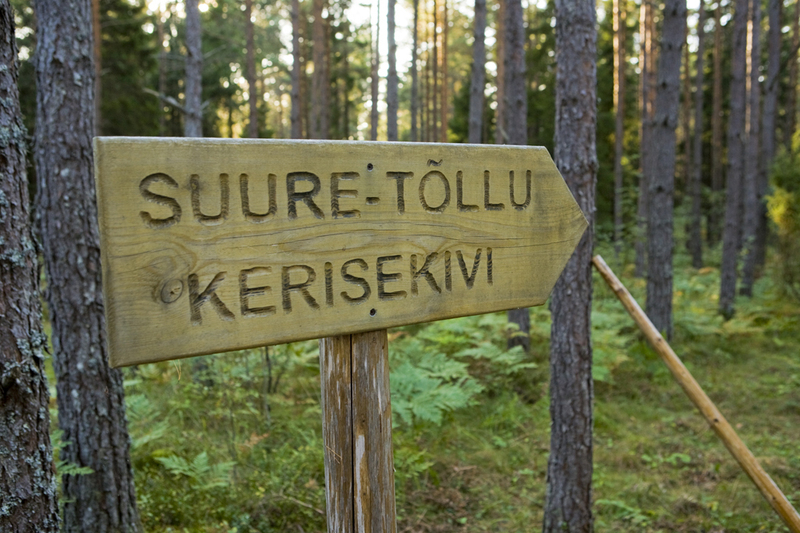 Driving directions Suure Tõllu kerisekivi (“Suur Tõll’s sauna stone”) recreation site is situated near the Kärla–Pidula road junction, 10 km from Kärla (sign “Suure-Tõllu kerisekivi 1 km”).